Chiltern and South Bucks District Councils are launching a local lottery to help local good causes raise funds through their communities. Tickets for the new lottery will go on sale on 24 October 2017, with the first draw happening on 25 November 2017. 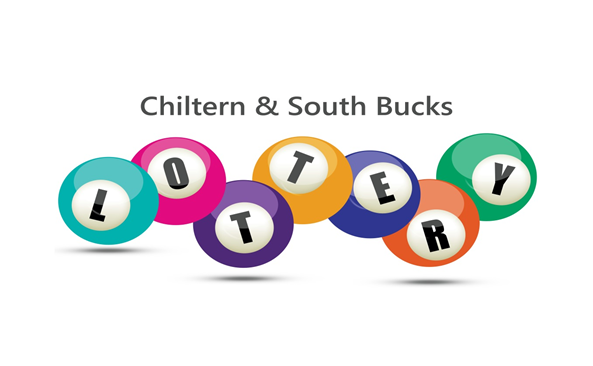 Aim of the Chiltern & South Bucks lottery is to enable good causes to fundraise via the website without any overheads. For every £1 spent by supporters playing the lottery 50p goes directly to the good cause. Lottery players have the chance of winning £25,000, £2,000, £250, £25 or three free tickets. People will be able to buy their tickets and choose which charity they wish to support www.chilternsouthbuckslottery.co.uk from 24 October.